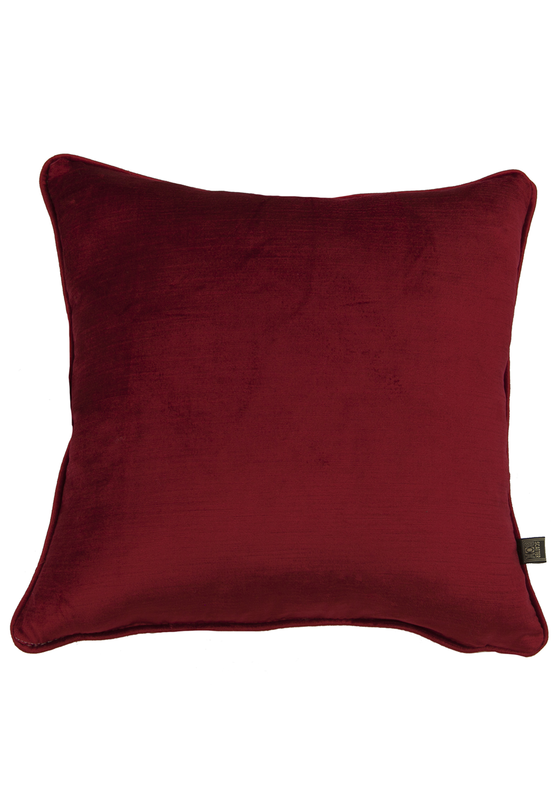 A glamorous red Velvet cushion from Scatterbox with an all over soft to touch velvet feel. 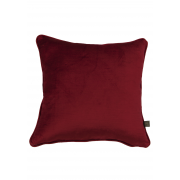 This plain red coloured velvet cushion has a piped edging and a feather filled cushion. A classy accessory that will compliment any armchair or sofa.